Increased competition, non-traditional consumers and the retail transformation are just a few of the changes and risks facing our industry. For more than 25 years, Southwick Associates has specialized in helping outdoor companies reduce the risk in decisions through better information. 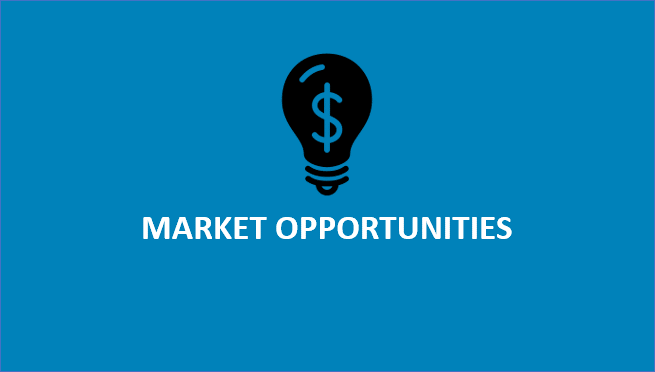 What unique groups of customers exist in my market? 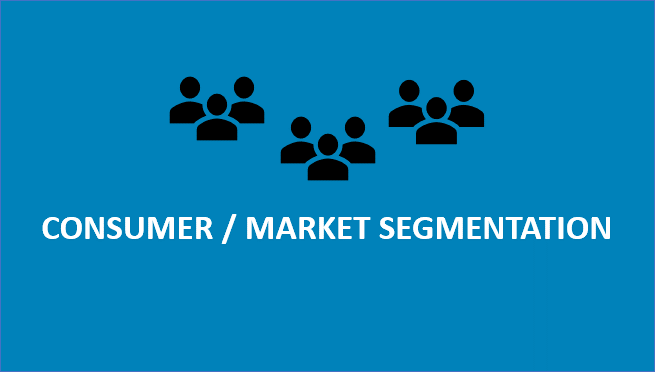 What are the common purchase motivations, attitudes, usage habits and demographics for each group? 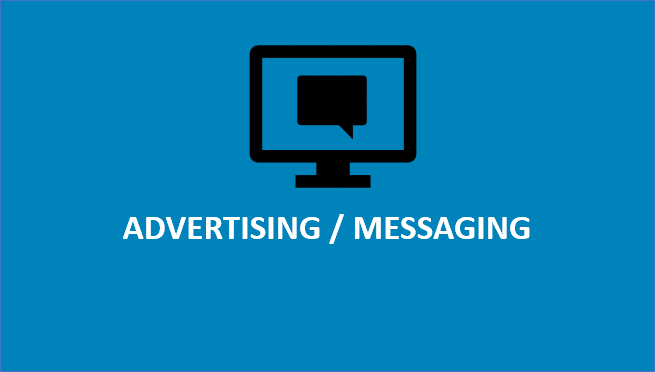 Which messages resonate best with my customers, and which advertising medium captures their attention? Are retailers recommending my product over competitors? What are the key selling points retailers are using to sell my product vs. others? 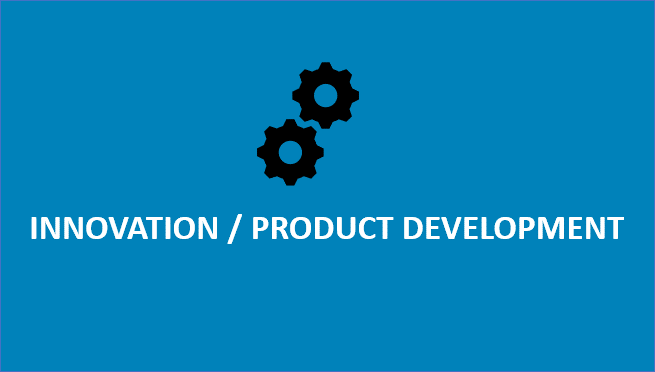 What features are customers looking for in my product or service? What is the optimal set of features and price point that customers want? 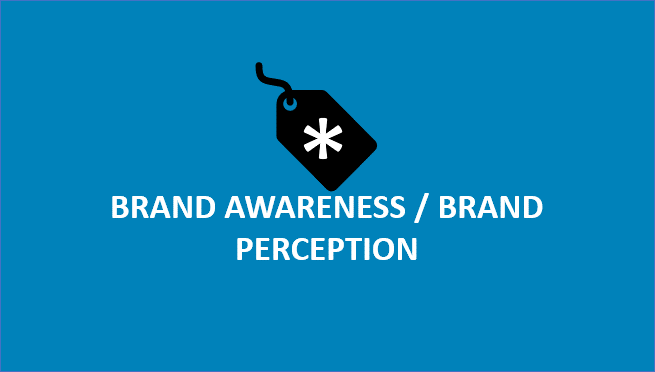 How strong is my brand in consumers’ minds? How much more is my brand worth to the consumer than my competitors’ brands? 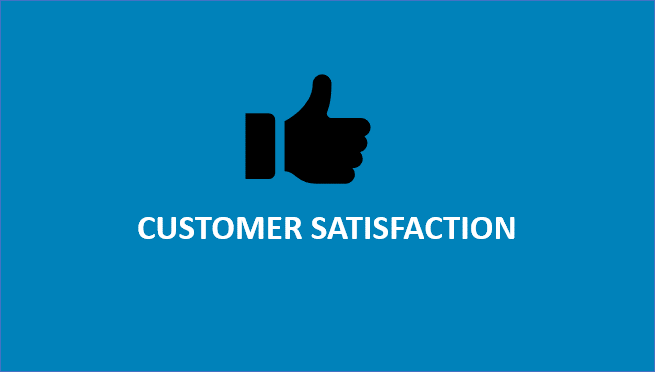 How satisfied are my customers with my products and services? What can I do to improve my products to make my customers happier and acquire new customers? Where do my target audience(s) live? 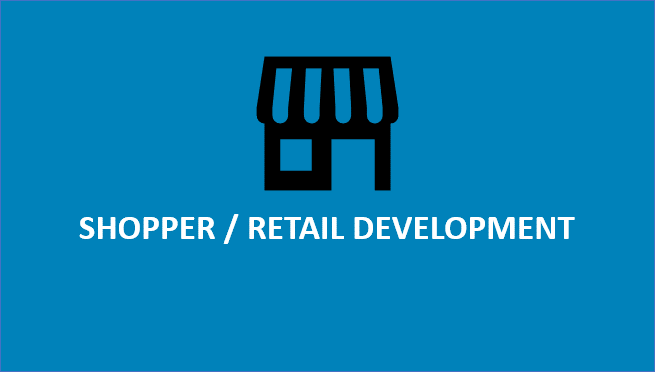 What is the best location for my store? 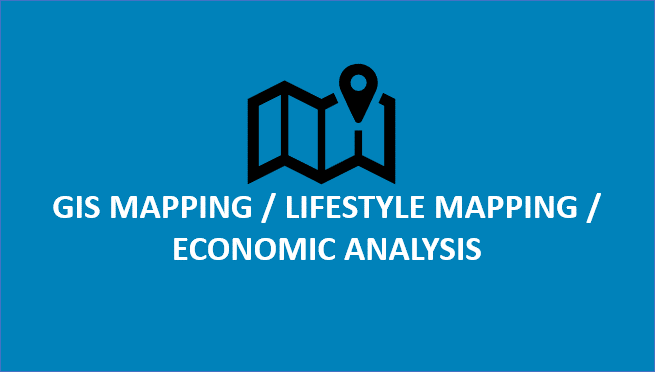 What is the economic impact of my store on a certain area? 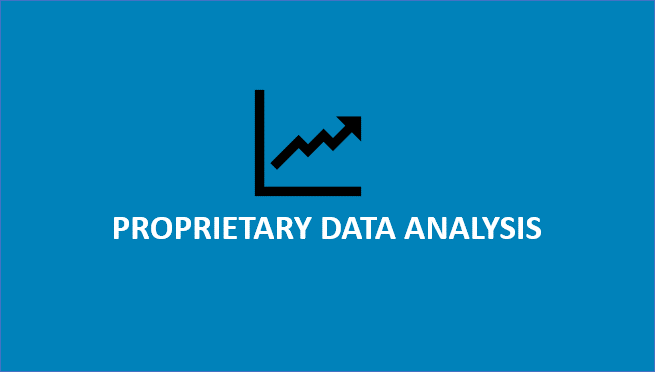 What are the trends in my own sales data? Is there any correlation between my sales and other events or information?